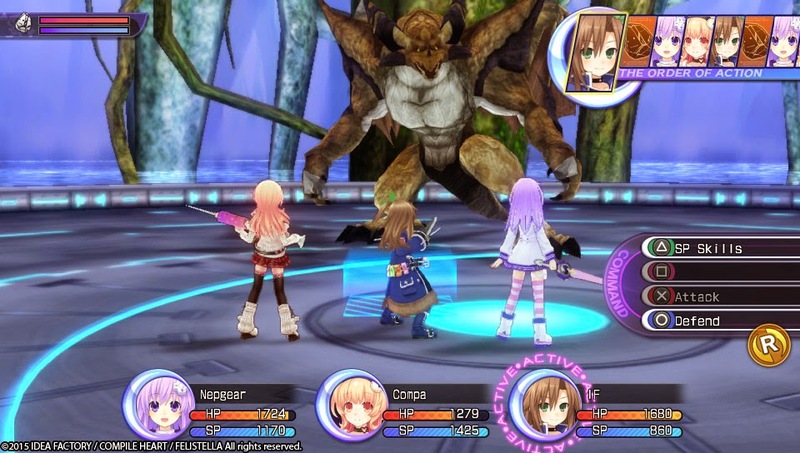 Man that title is a mouthful, but I have to admit that this series is one of my guilty pleasures and considering how good Re;Birth was - the sequel has me pretty excited. 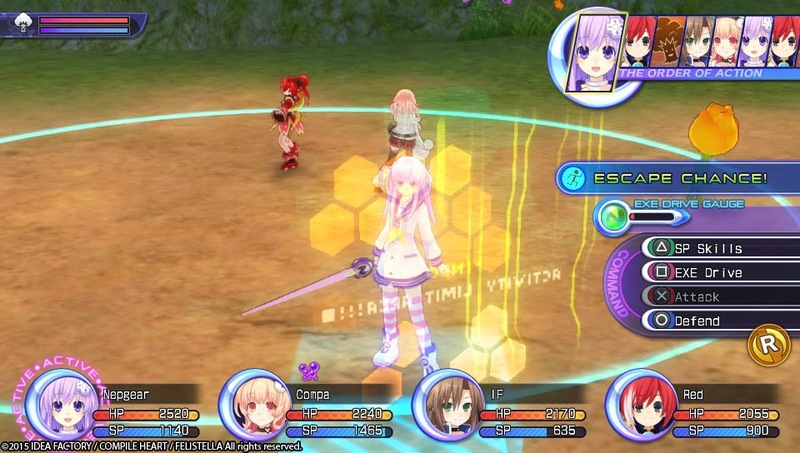 Idea Factory International has the opening movie and new battle screenshots for Hyperdimension Neptunia™ Re;Birth2: Sisters Generation! 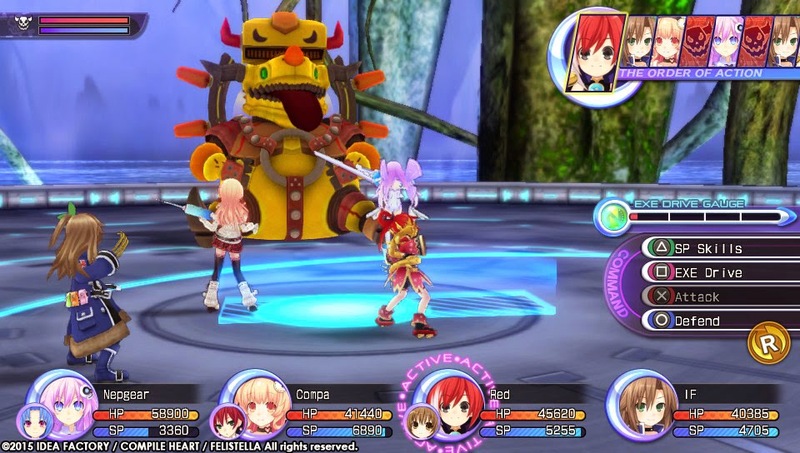 The second installment in the fan-favorite RPG Hyperdimension Neptunia Re;Birth series will be released on the PlayStation®Vita handheld entertainment system in early 2015. 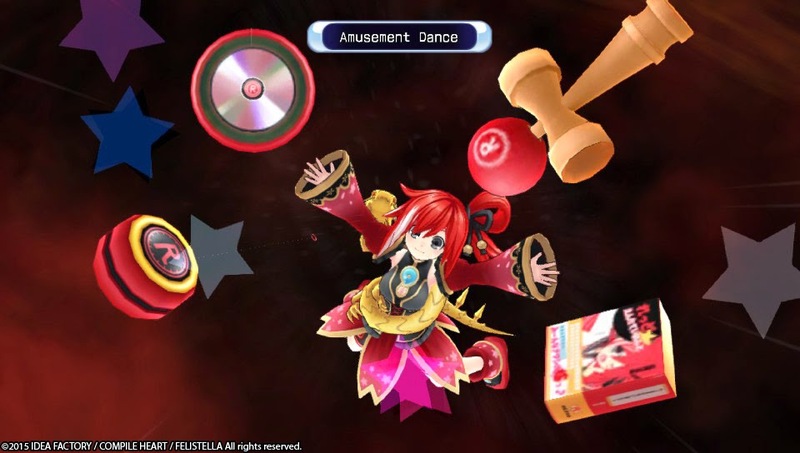 The physical and digital versions will be available in both North American and European markets! 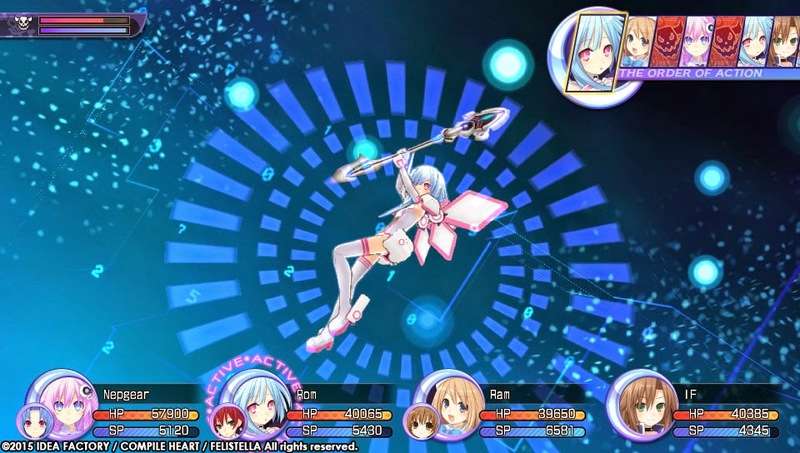 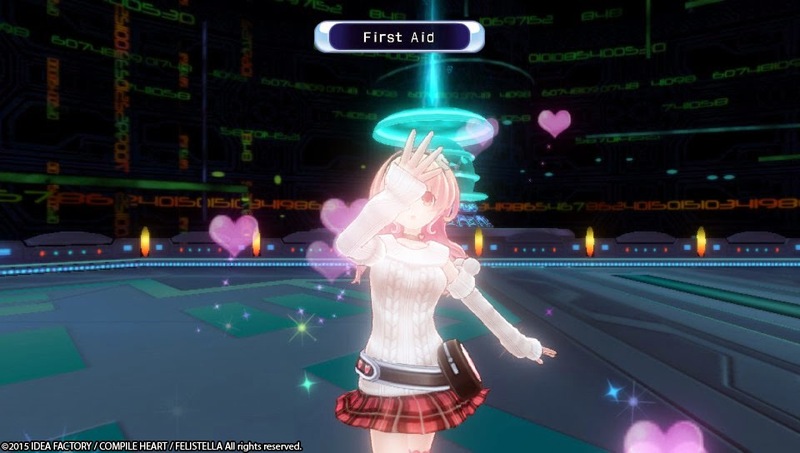 Hyperdimension Neptunia Re;Birth2 was developed based on Hyperdimension Neptunia mk2 for the PlayStation®3 entertainment computer system. 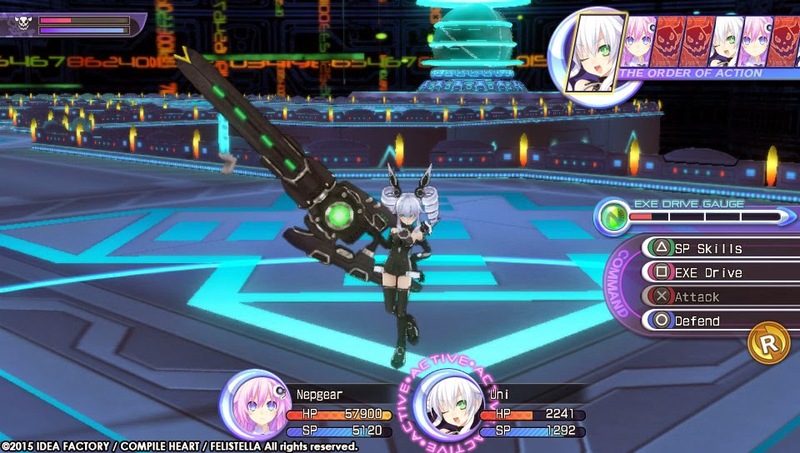 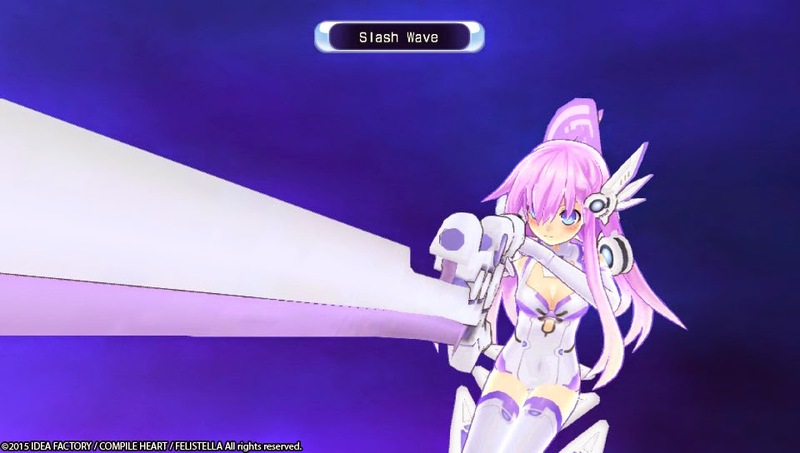 Now, it offers a new story, a newly revamped battle system, newly voiced characters, and new playable characters that will provide a refreshing gameplay experience for long-time Neptunia series fans and newcomers to the series.